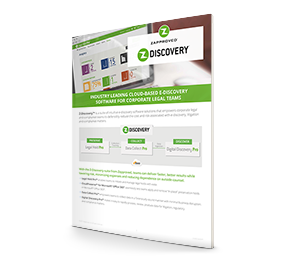 Digital Discovery Pro® is a powerful ediscovery software that empowers corporate legal teams to streamline the legal document review process and reduce the cost of ediscovery, litigation response and information requests. 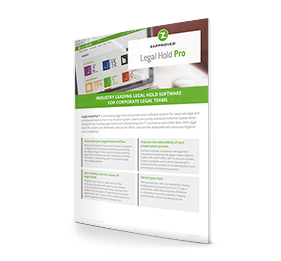 Reduce costs and time to resolve litigation matters by empowering your legal team to bring data processing and document review in-house. 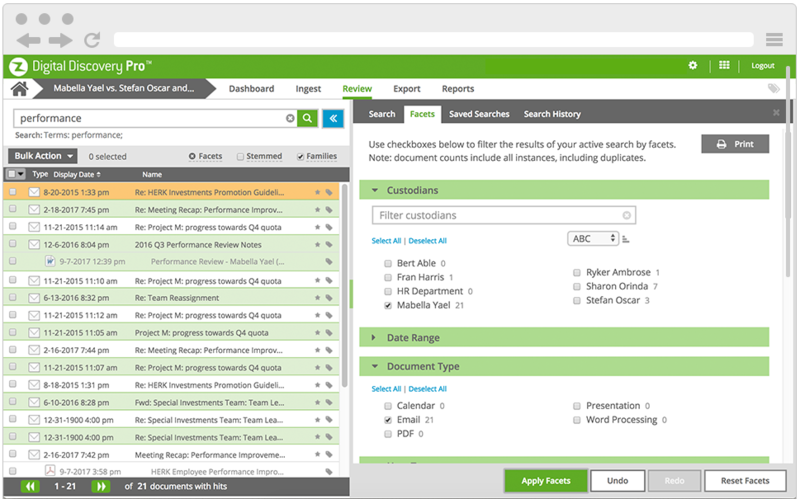 Streamline the ediscovery workflow and document review process for litigation matters, investigations and information requests. Maintain control over your data, reducing the risk of third-party data breaches. Leverage cloud-based architecture to scale rapidly without investing in infrastructure. For matters that require outside review services, you can dramatically reduce review timelines and expenses by processing and culling the data yourself. Even a small reduction in the volume of outsourced data can have a significant impact on the bottom line. Rapidly process datasets of any size via a scalable and elastic cloud infrastructure. Automatically deNIST and de-dupe collections to reduce data volumes. 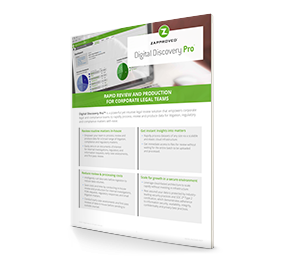 Use powerful search filters, facets and near-duplicate detection to cull data sets and reduce downstream document review and hosting costs. Eliminate redundant data processing and review work by creating a repository of data that can be repurposed across projects. 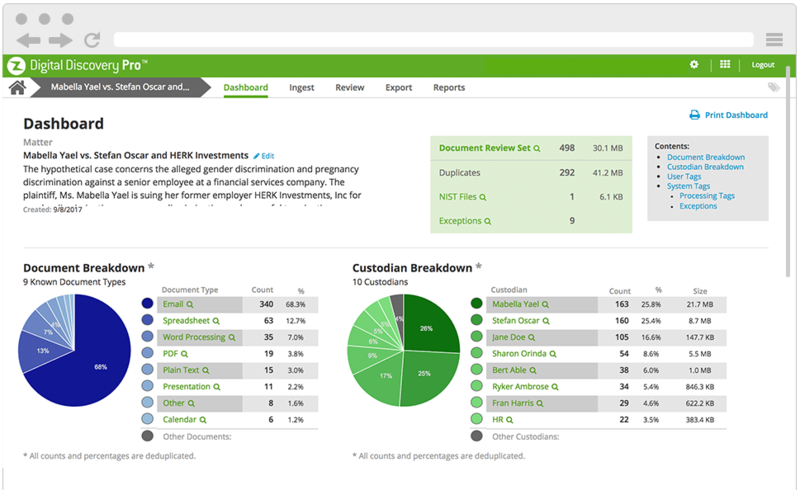 Conduct quick, defensible internal investigations and find information faster for regulatory responses, subpoenas and other information requests. 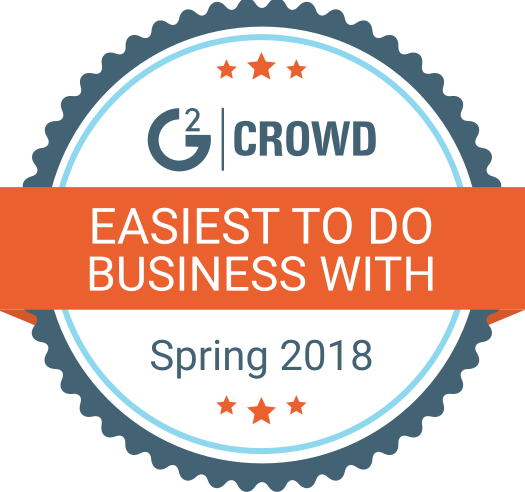 Quickly ingest and process data through a scalable, elastic cloud infrastructure and immediately access those files for review. Rapidly find documents of interest using targeted keyword searches and near-duplicate identification. 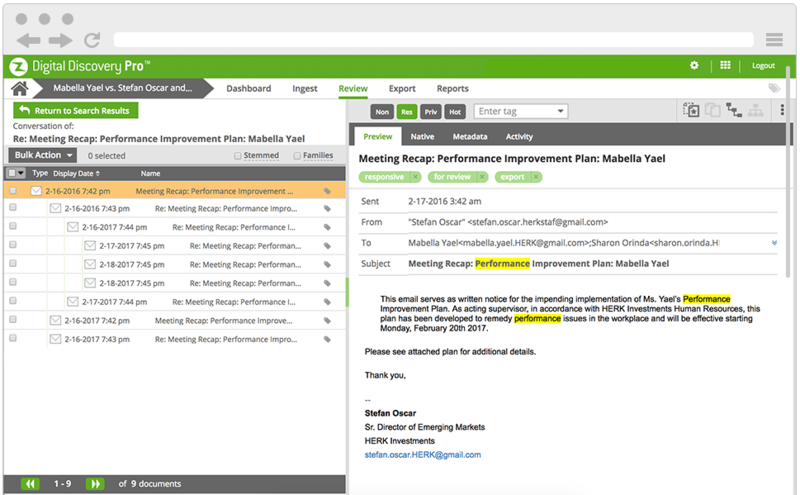 Use email threads and families to quickly and effectively review email conversations. Redact privileged or personally identifiable information in seconds.